Christmas for the car fan in your family seems comparatively easy (at least compared to buying for old Aunty Maud) - it's a trackday supercar experience. Or a rally driving experience. Or tank driving. Or, or... The point is, there are a lot of ways to spend about 100 pounds on someone who likes cars. Strangely, until recently classic cars were generally absent from the range of track packages available. Although some are now offered, they're scarce compared to supercar packages and the reason is probably clear - classic cars and high speed tracks don't really mix. I know - I ran some classic track days a few years ago and the cars took a hammering. When we ran those track days four key issues struck me - and they seem to be features common to most track day experiences. Is the environment highly controlled? Yes. Is there an instructor sitting next to you? Yes. Filtering out all the pre-driving padding, does it last about 3 laps or 10 minutes? Yes. 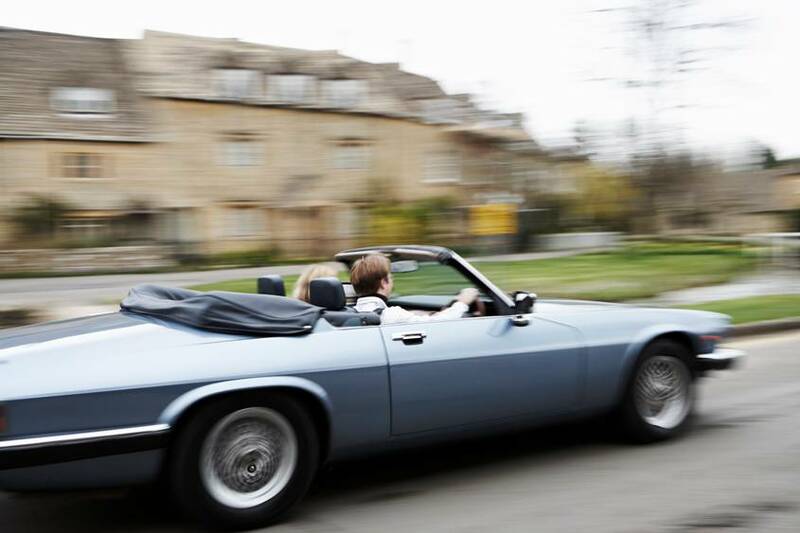 With experience running normal classic car hire, the contrast between the two types of experience struck me. On a track you should be free of the normal restrictions of road driving, but time, instructors and rev limiters tend to mean the opposite. Conversely, driving a classic on the open road, where high speed and cornering G forces are irrelevant, is a remarkably free experience. And so at Great Escape Cars we had an idea. 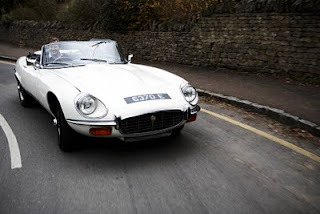 Traditionally classic car hire has been a pastime for people with deep pockets - most hire cars are around £200 to rent, the really desirable stuff like E Types around £300. But when it comes to gifts, most people feel comfortable around the £50-100 mark. Hence the popularity of track days. Which creates a conundrum. Having tried unsuccessfully to serve this market by offering classic car track days, we felt that wasn't the way forward. But how about offering a similar sort of experience On The Road? That would provide the freedom of car hire without the cost. Unlike traditional car hire, I wanted to offer an experience that was fully inclusive, so there would be a self-guided route and fuel would be included. Unlike track days, passengers could go free. And also unlike a track experience there would be no nannying instructor and a full hour driving your chosen car, rather than just 3 laps round a windy airfield. 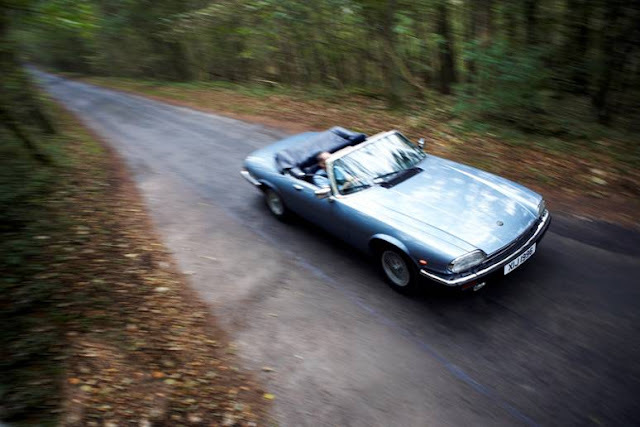 Moving the experience onto public roads suits classic cars better than a track - and means the savings over renting an airfield can be put into a more comprehensive package. Crucially, a short classic car experience is what many people actually want. Well, that's what our customers tell us. And it's not just about price. 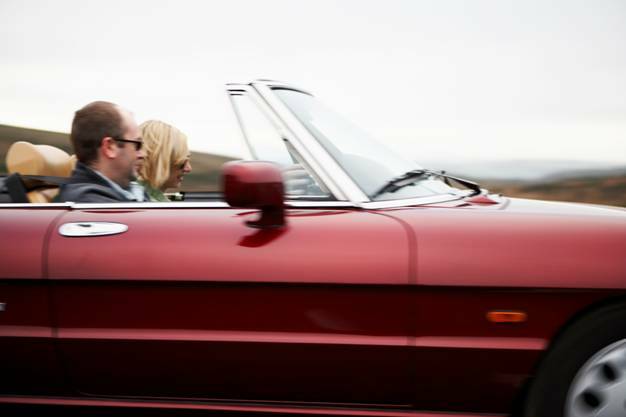 Daily car hire works for many, particularly if you want to indulge the dream of driving a particular car, but for others a 60 minute drive delivers 90% of what a longer experience offers. Without the hassle of arranging overnight accommodation and having to think about places to go and see. So, say hello to our Classic Taster packages. We put you behind the wheel of your dream classic and provide a scenic 45-60 minute route for you and your passengers. Although all of our 20-strong fleet is available to hire this way, we've decided to keep things simple and offer three packages - Bronze, Silver and Gold. 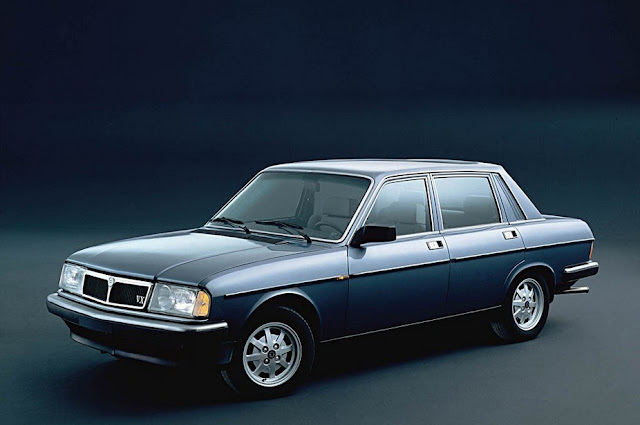 Depending on the package you choose you get access to a range of 5 or more cars. The price you pay includes everything - fuel, insurance and self-guided route. You can even bring passengers, if there's space in the car. We run Classic Taster days twice a week during the season. You can find out more right here. The Classic Tasters are already outselling our standard car hire packages. The opportunity to drive an E Type for less than £100, on your own without an instructor and on public roads, is proving attractive to people. 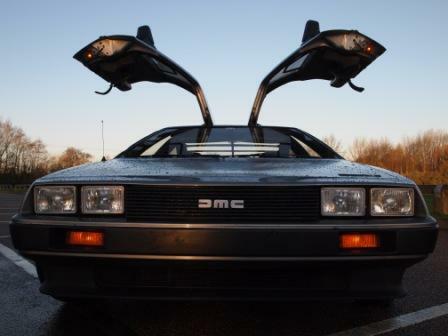 In fact the prices start much lower - just £39 puts you behind the wheel of your choice of several classics. 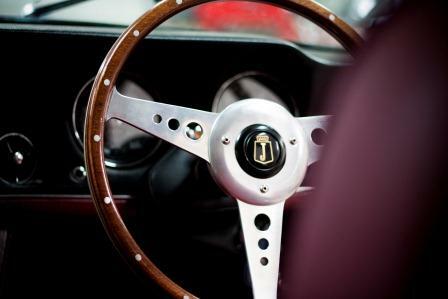 That doesn't mean our car hire sales have dipped - instead we've created a new market for driving classic cars that doesn't require quite such deep pockets. Whether you want to hire a car for an hour, drive one for several days or join one of our popular road trips, it's all here at www.greatescapecars.co.uk or call 01527 893733.